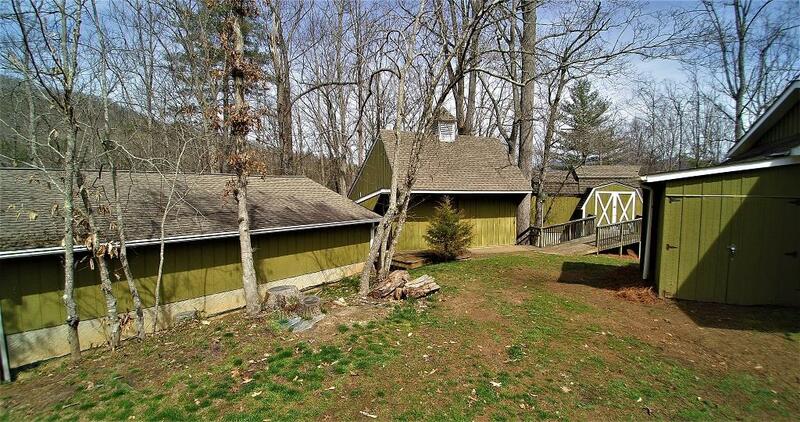 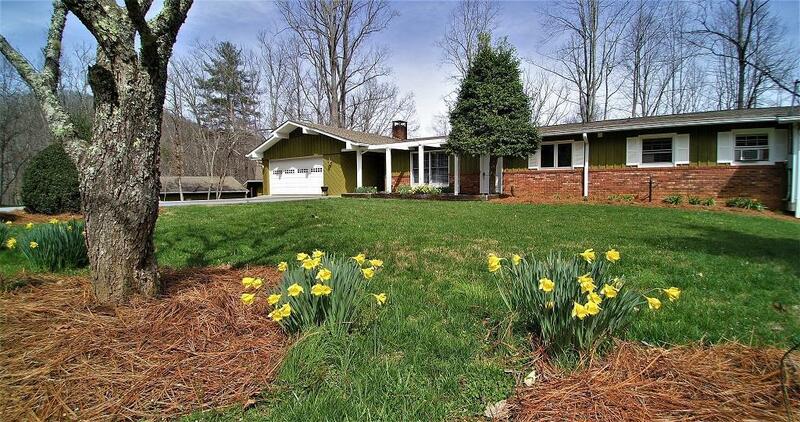 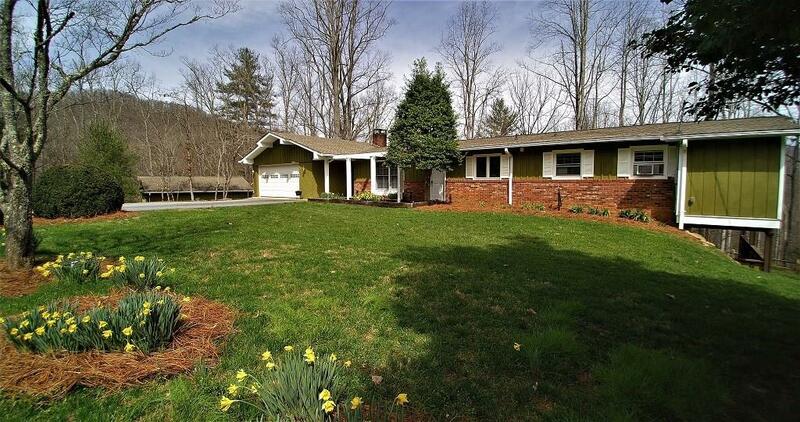 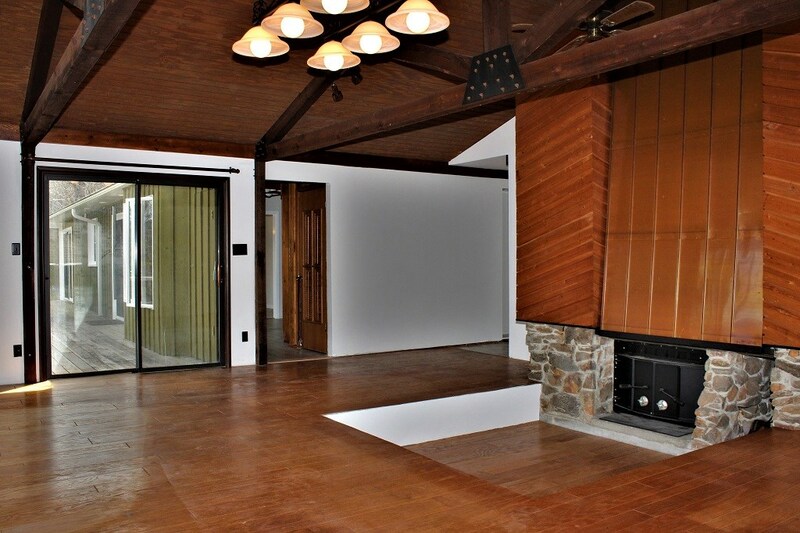 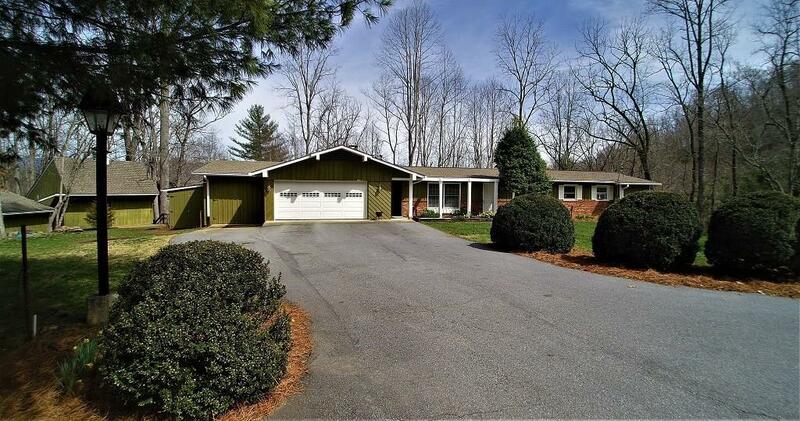 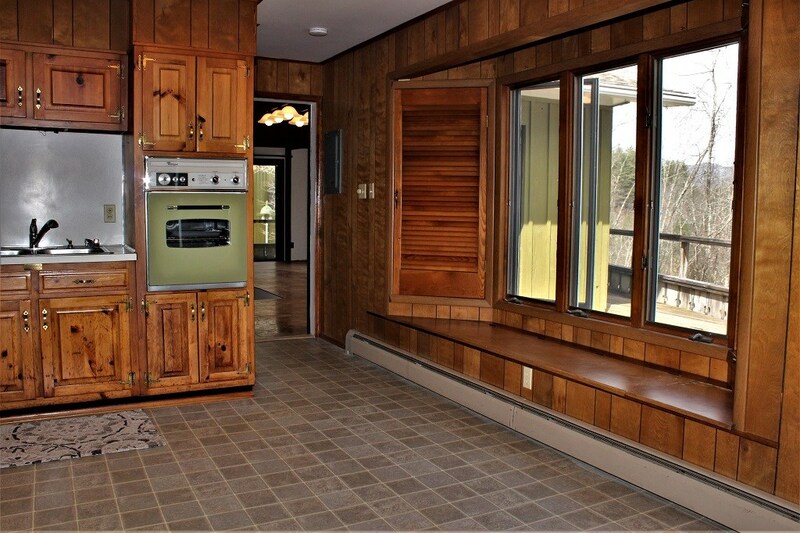 EXTRAORDINARY 3 bedroom, 2 bath home in the VILLAGE OF FOREST HILLS. 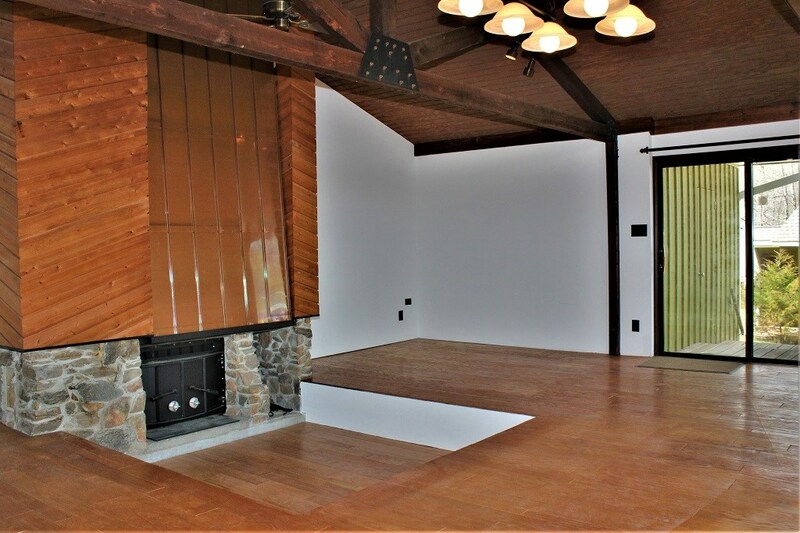 Family room with unique hooded fireplace, woodstove & sunken sitting area set the tone for comfortable mountain living Freshly painted inside with new carpet, light fixtures and new doors, this home is ready for you to make it your own. 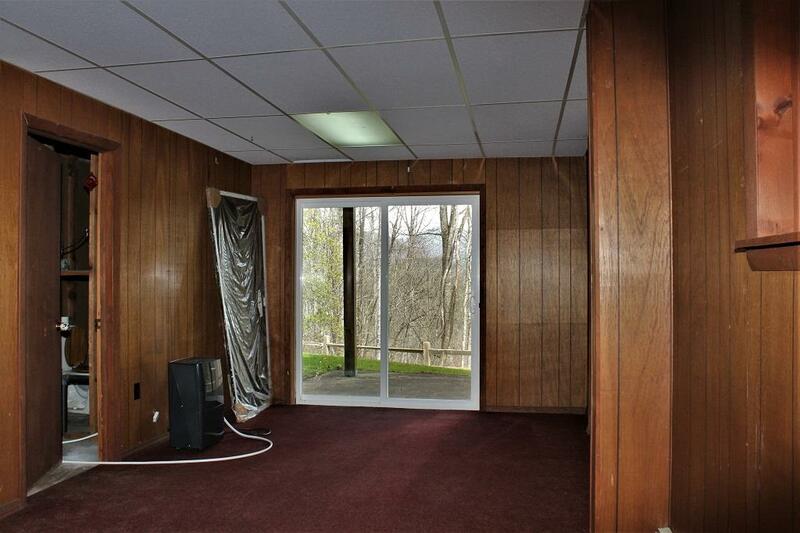 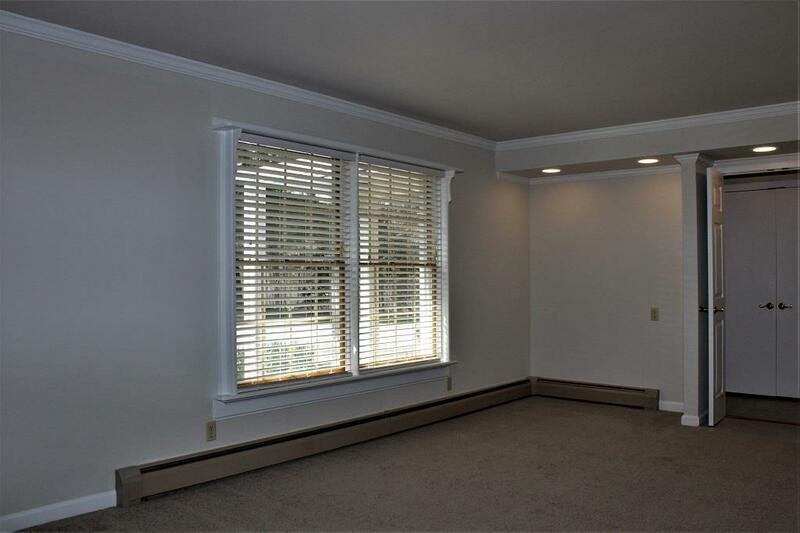 Formal living & dining room along with spacious bedrooms are a real treat. 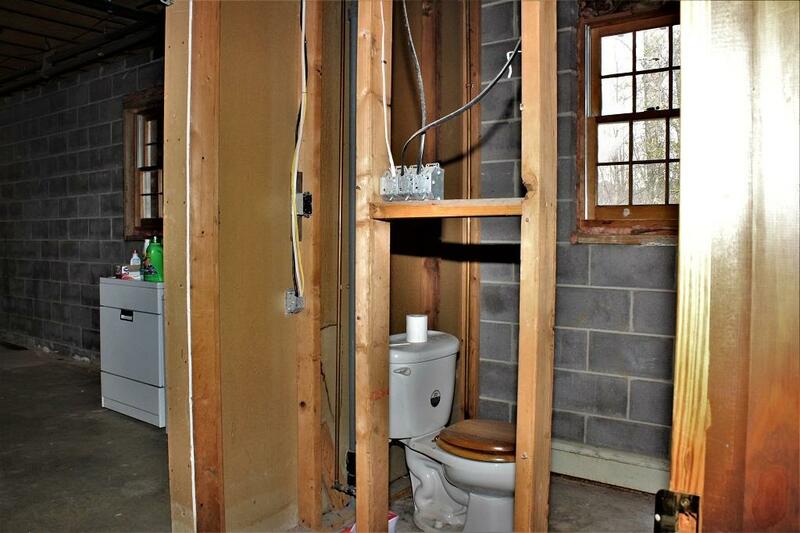 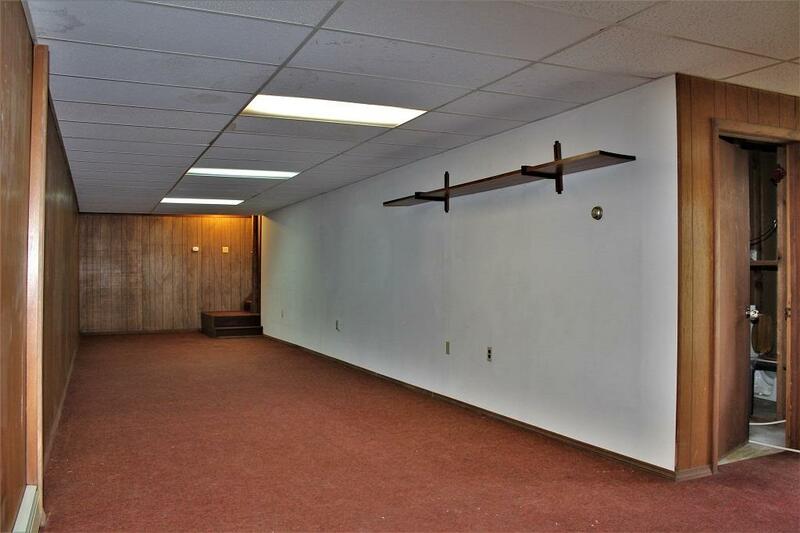 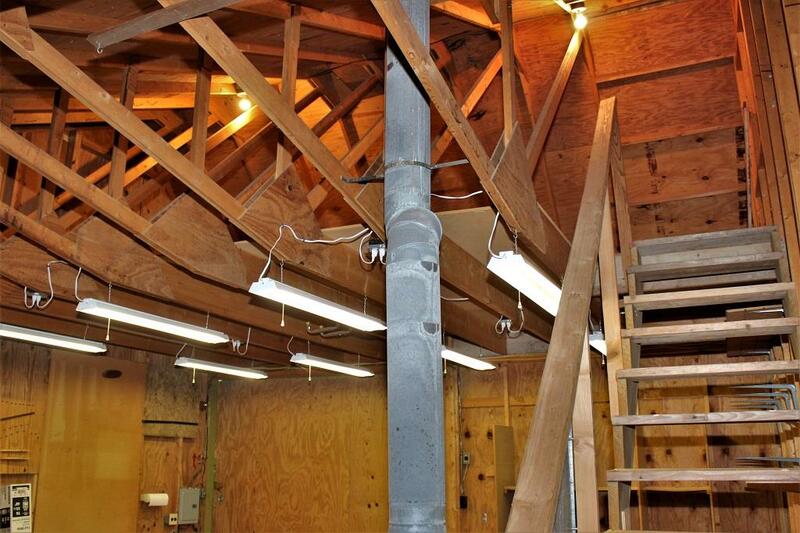 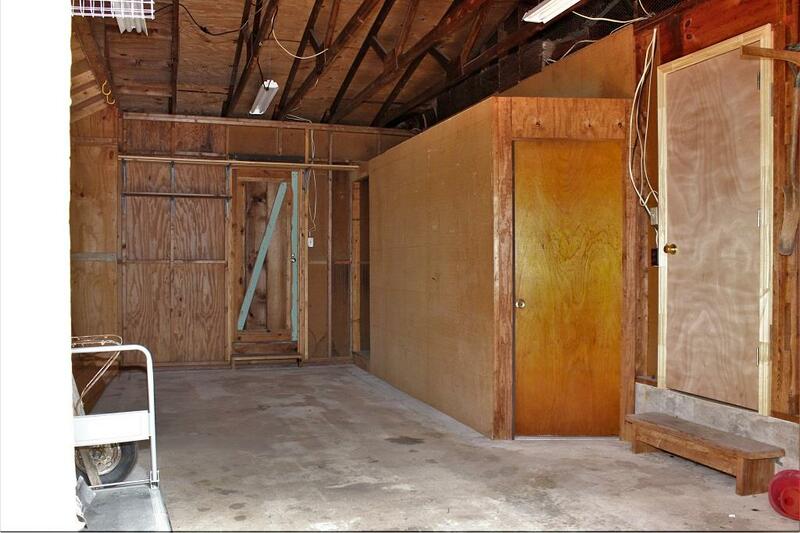 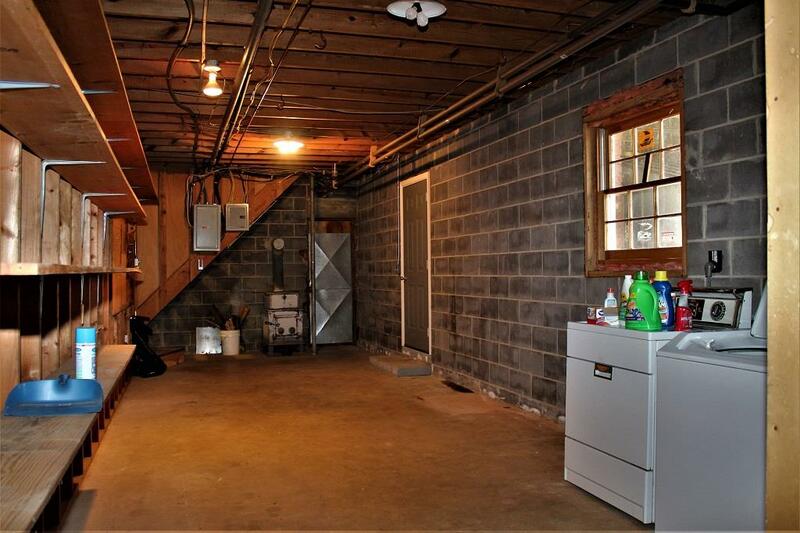 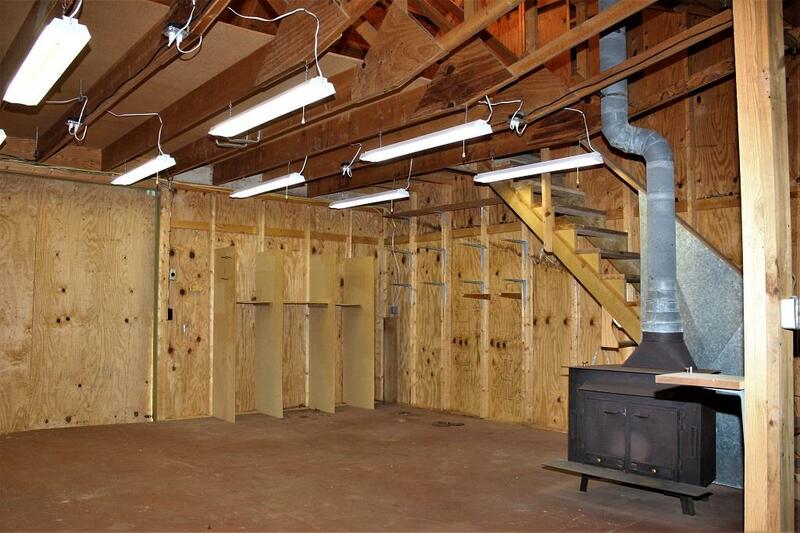 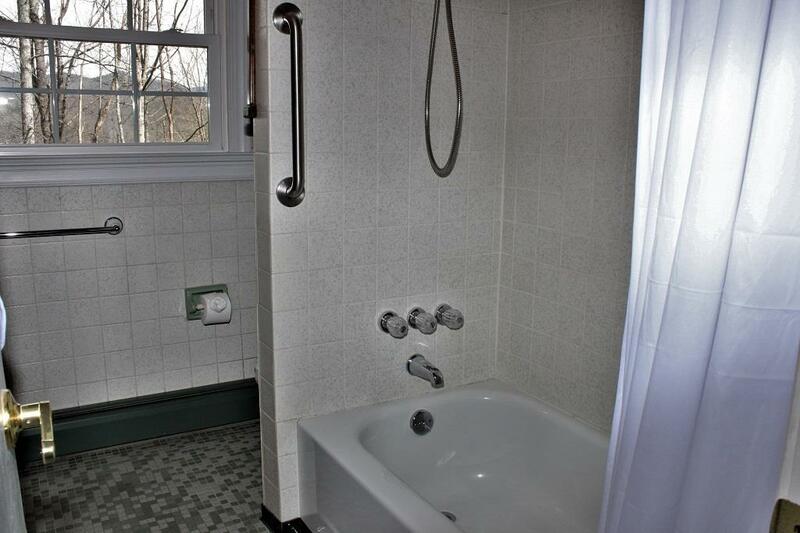 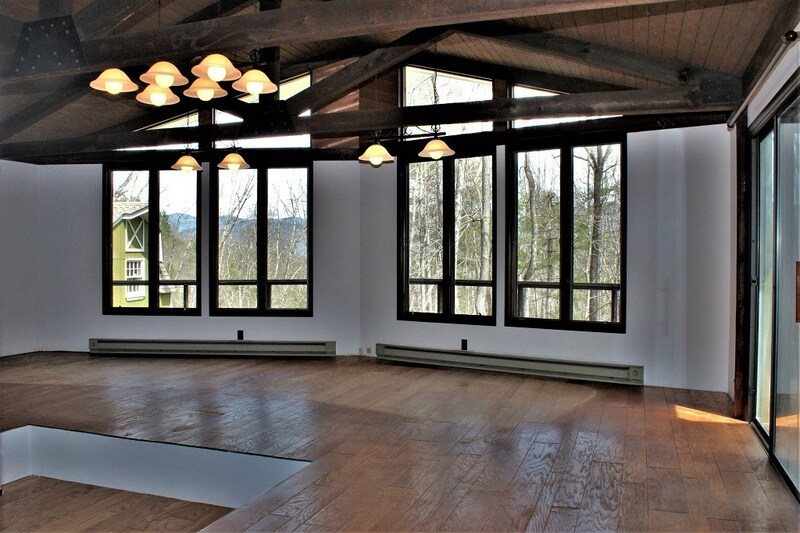 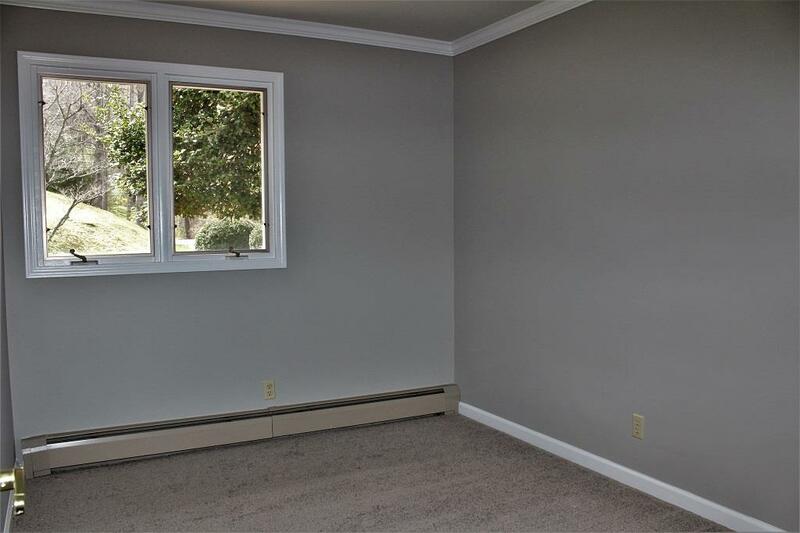 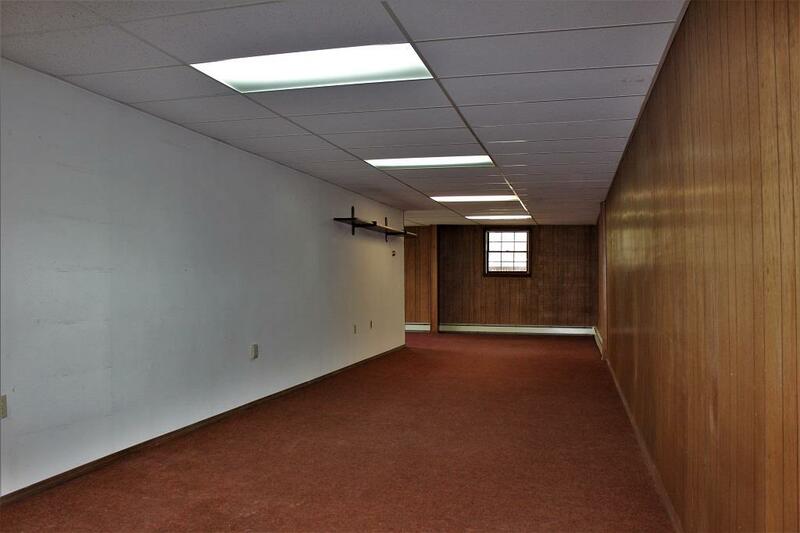 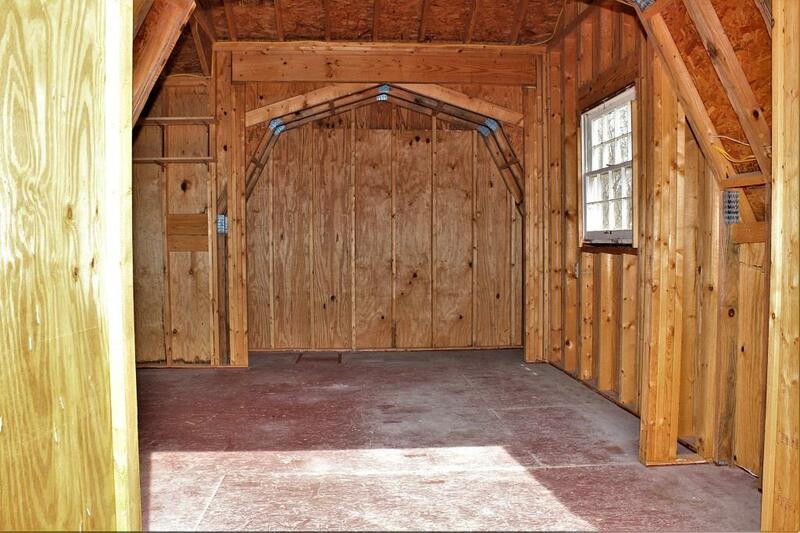 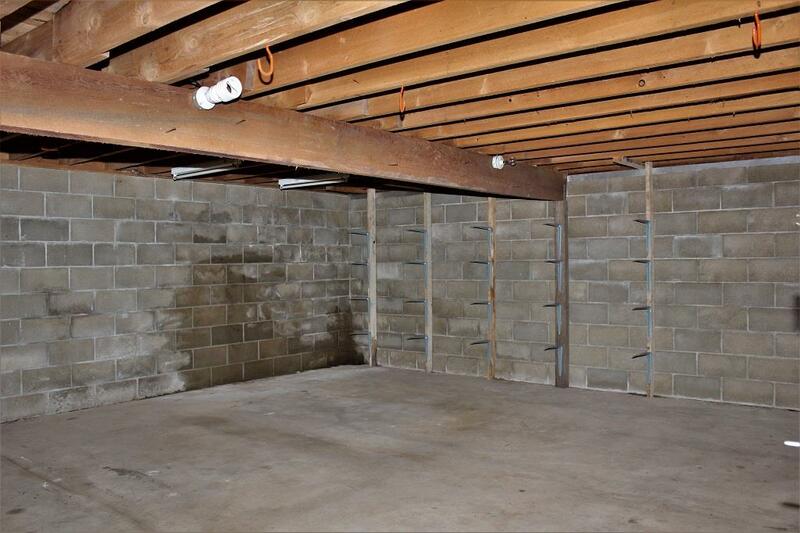 Downstairs is a partially finished basement, which is plumbed, heated and has more space that you could ever imagine. 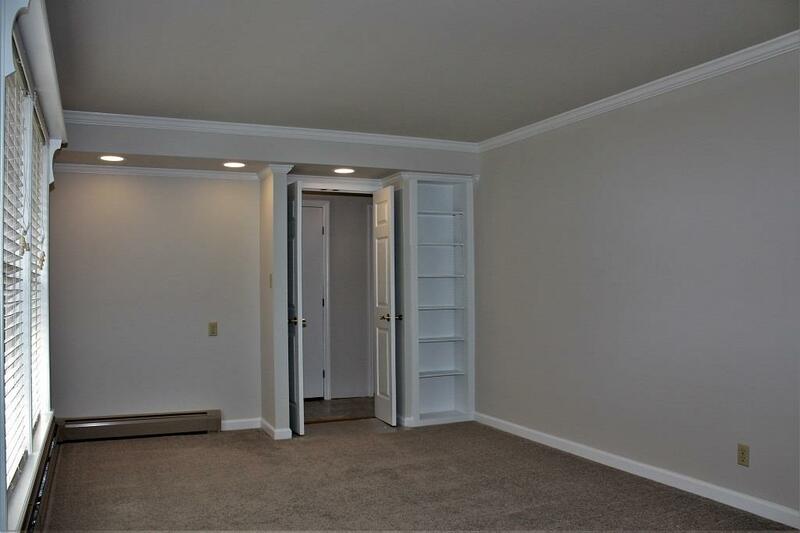 Build more living space or enjoy as rooms for hobbies. 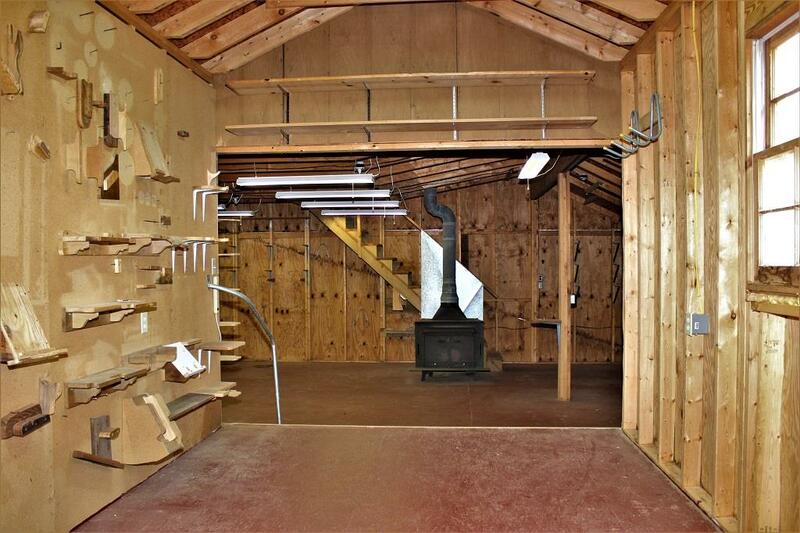 There is storage galore that will last a lifetime. 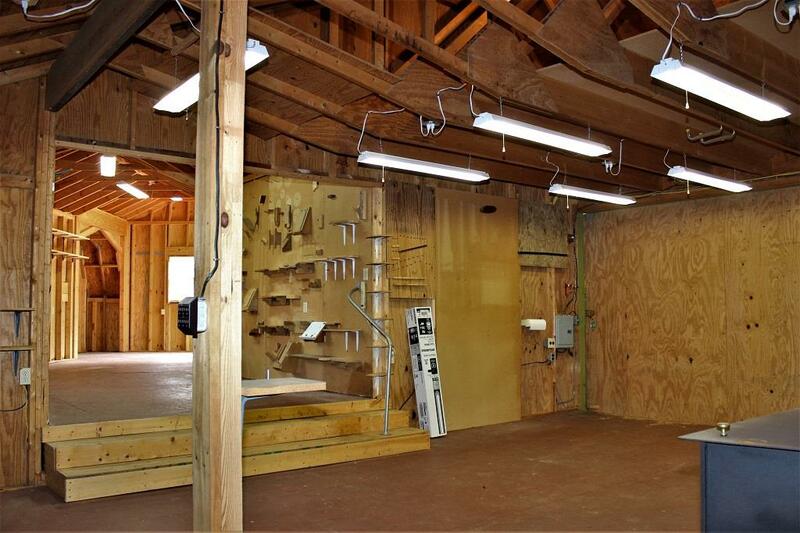 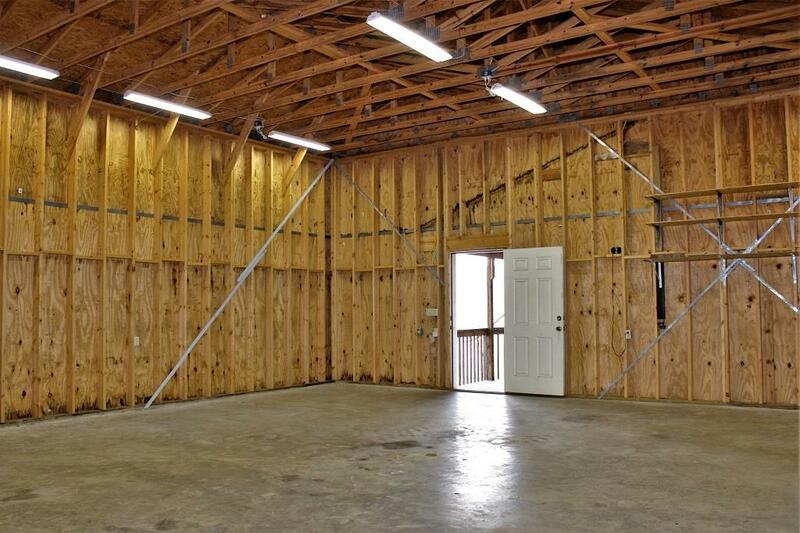 For those looking for a workshop and garages, you will be blown away! 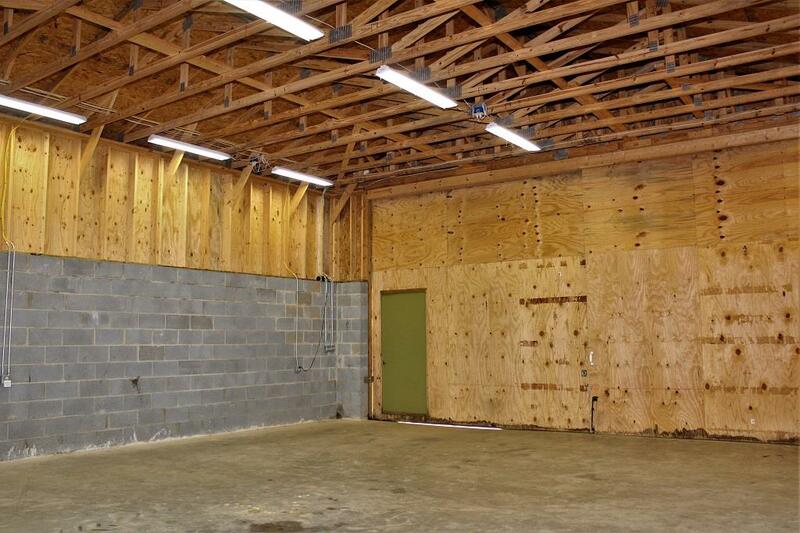 There's a 1462 sf workshop & 3 GARAGES in all. 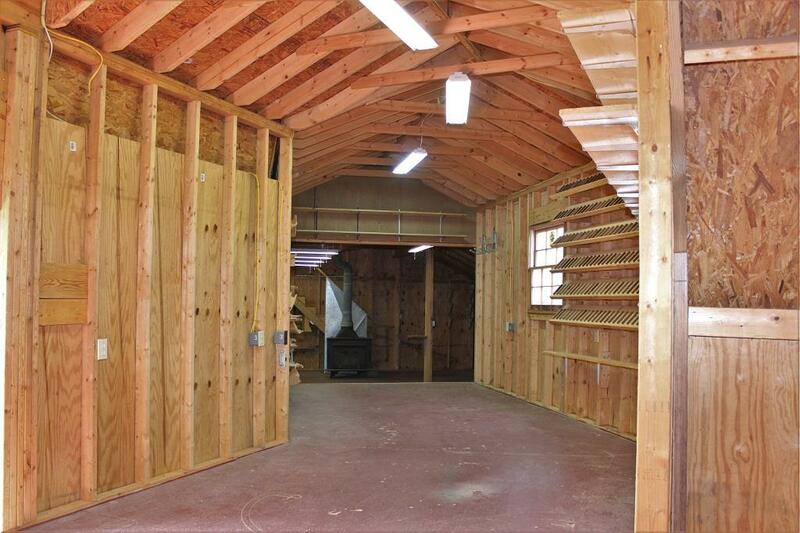 One has 12 ft doors and 17 ft ceilings & room for your RV, boat or toys of your choice. 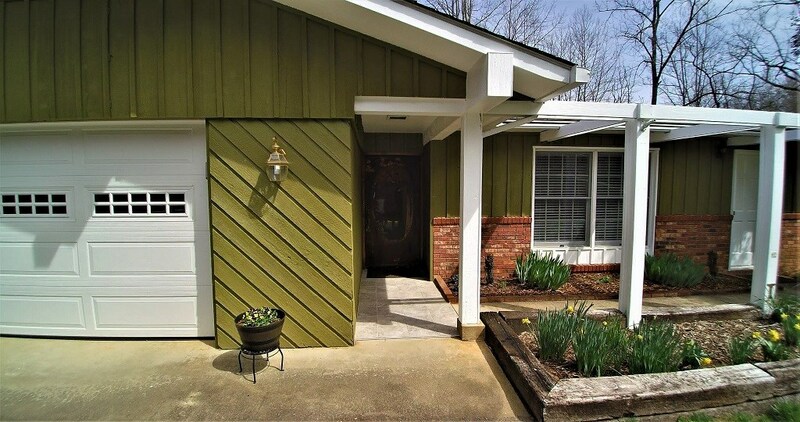 If you are interested in a family compound, consider buying the home next door which has been a rental with 2 bedrooms & 2.5 baths and two separate floors of living space each with their own entrance or inside as well. 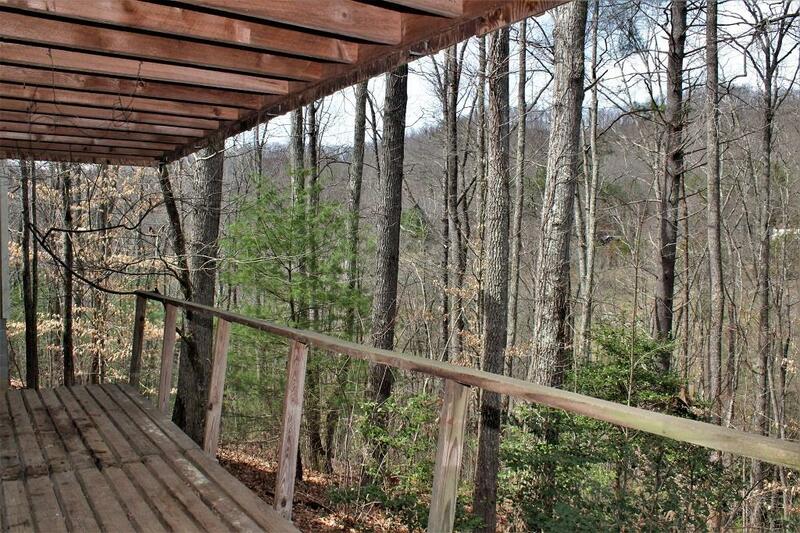 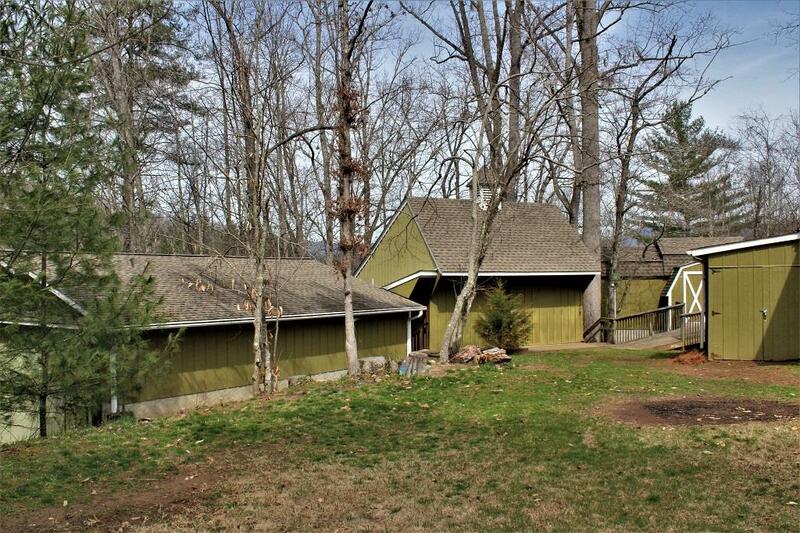 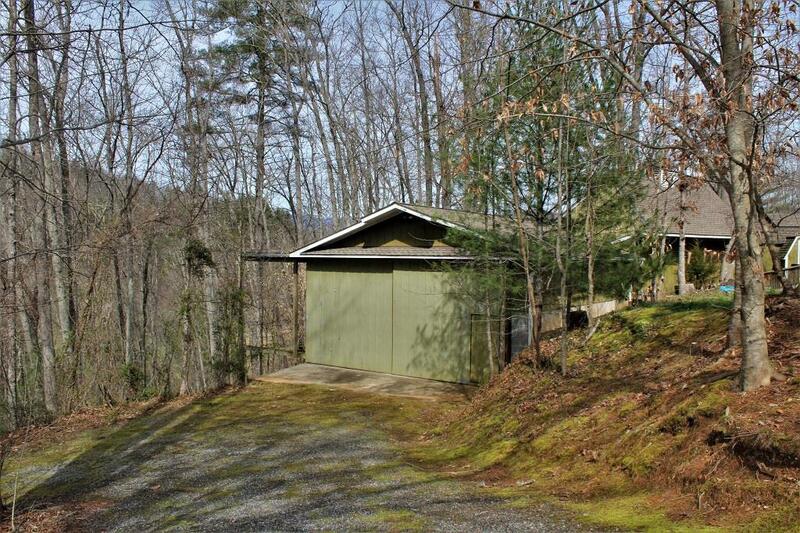 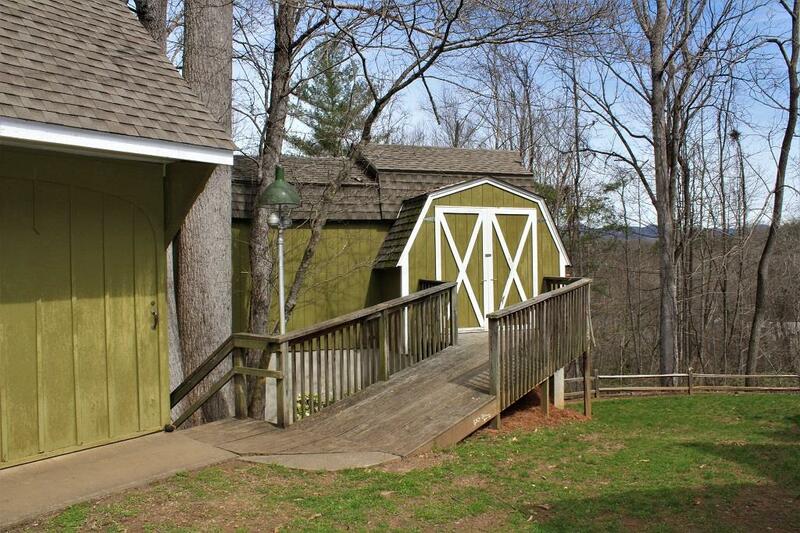 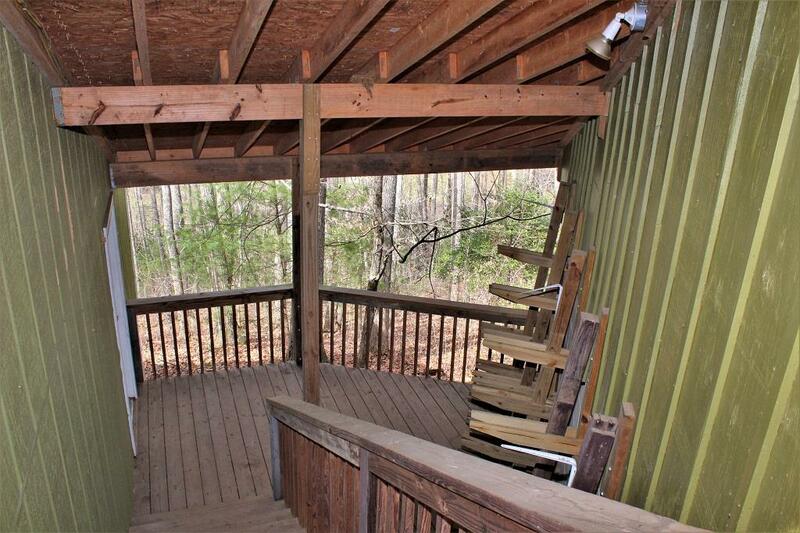 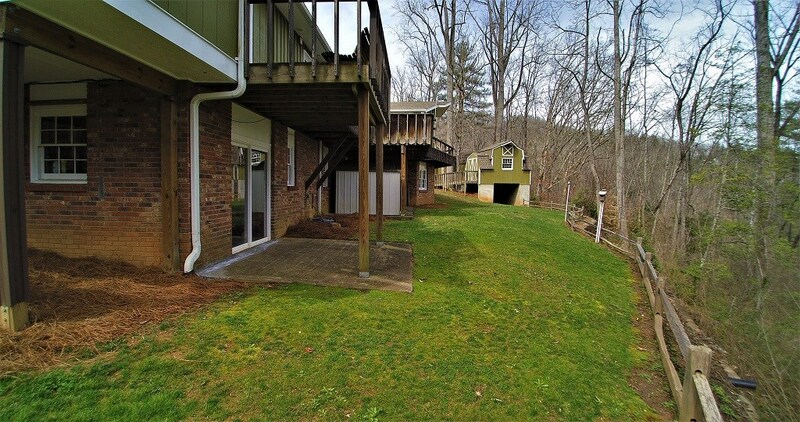 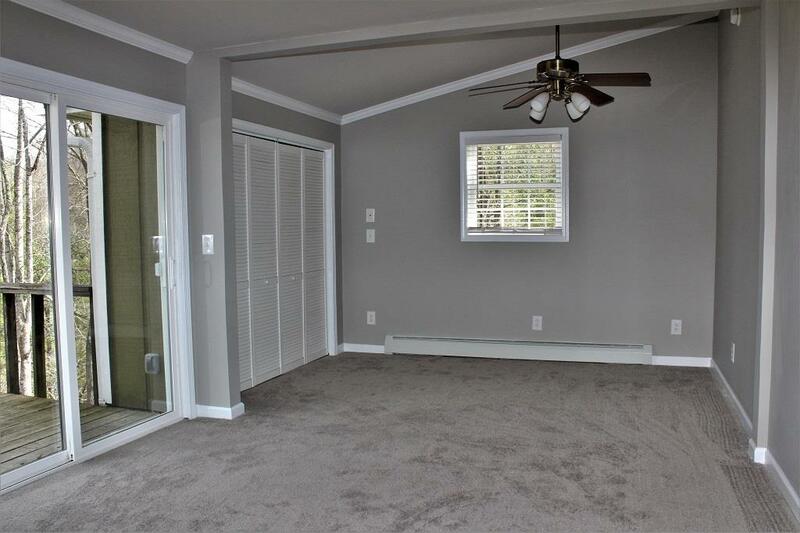 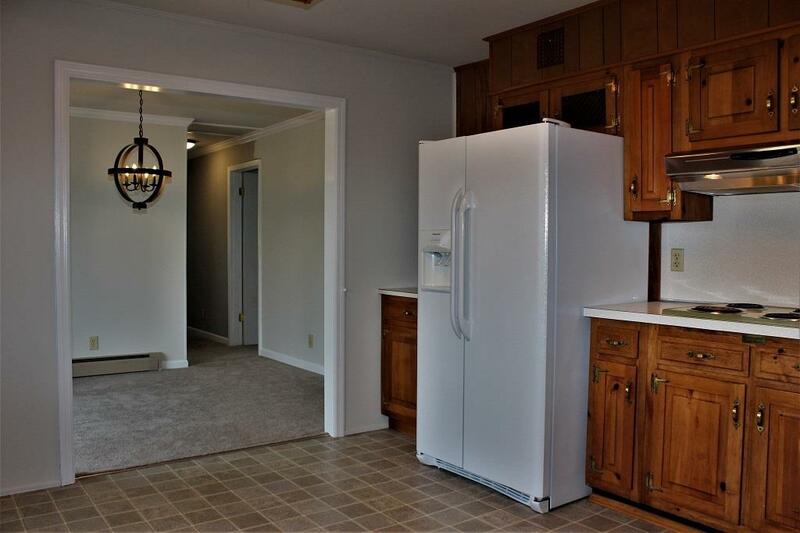 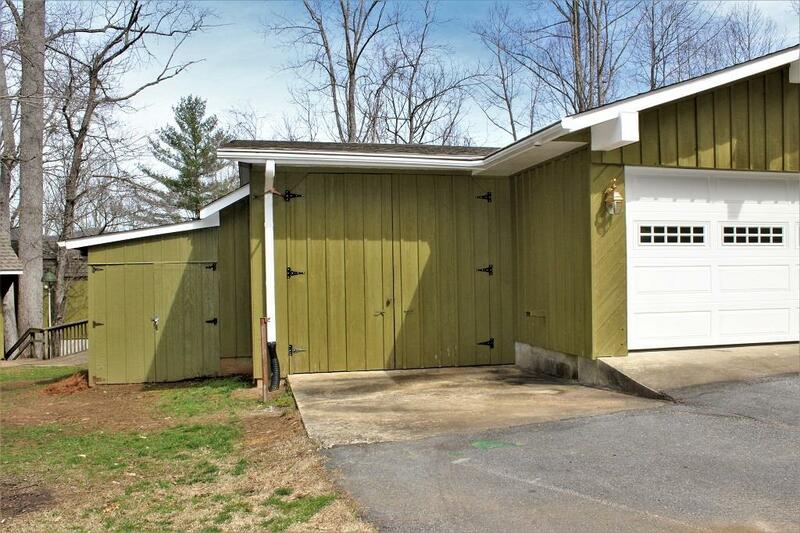 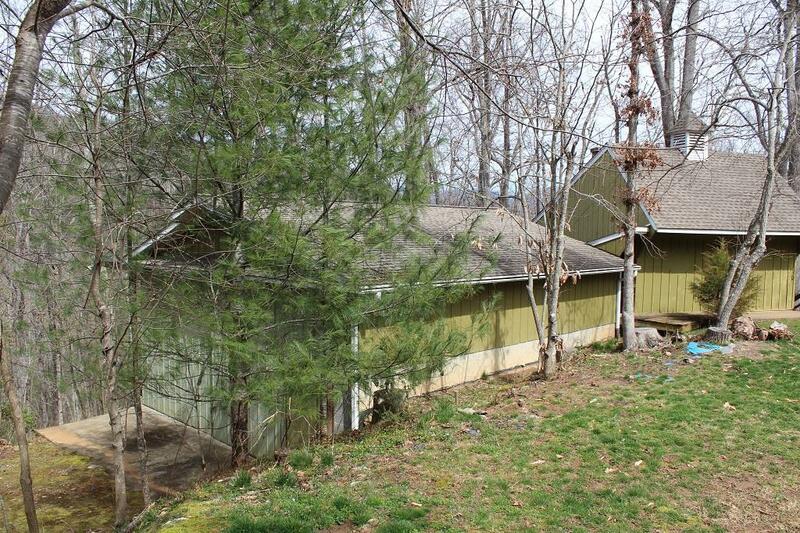 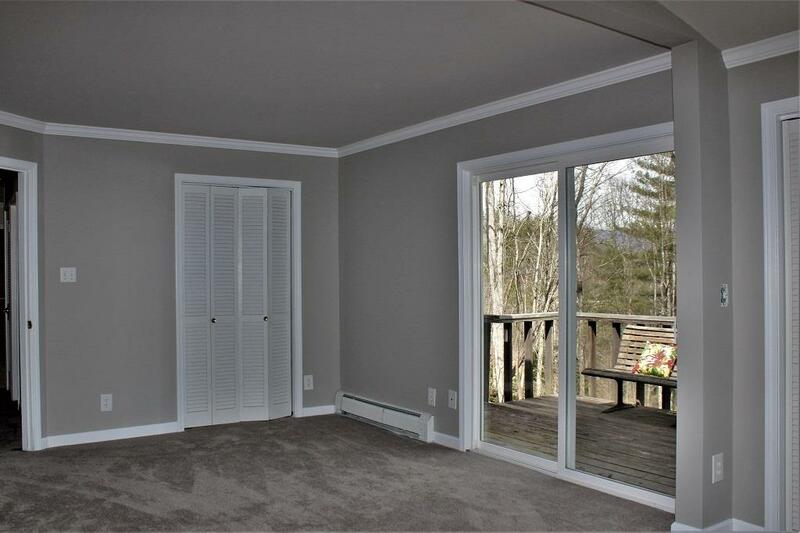 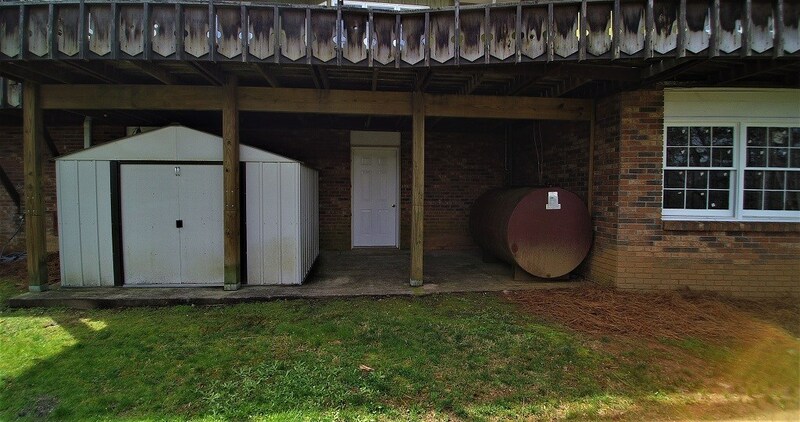 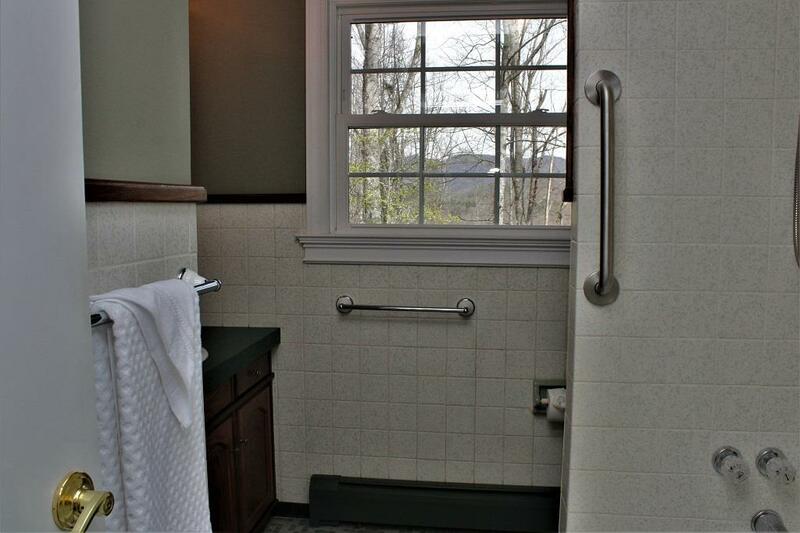 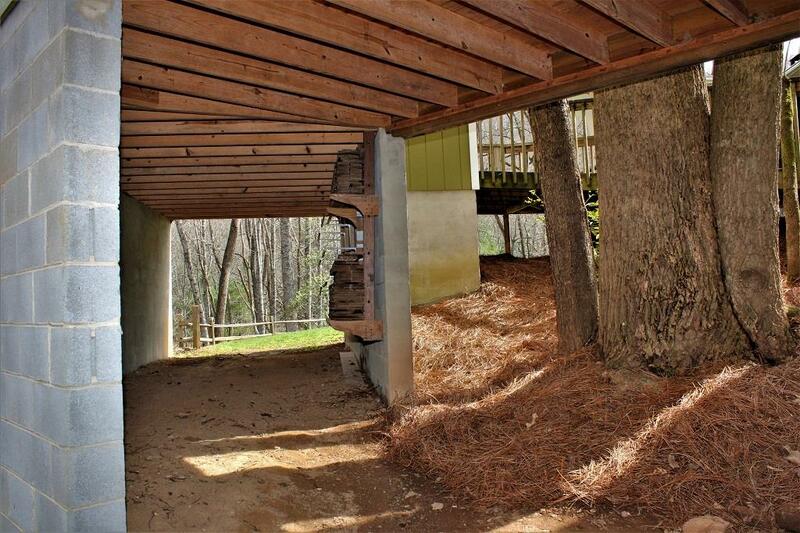 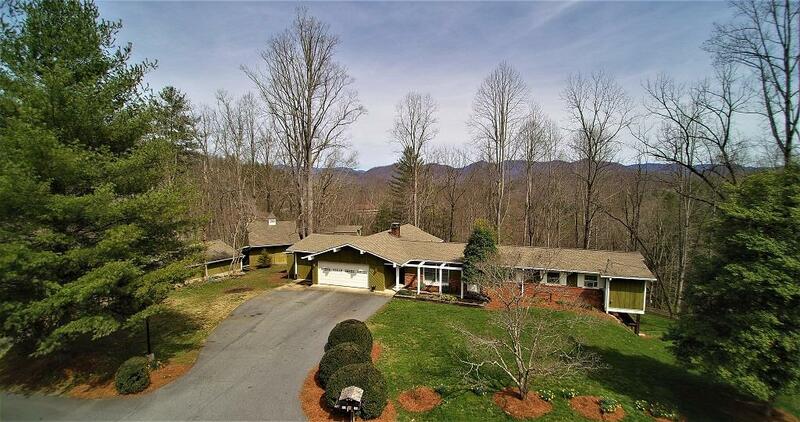 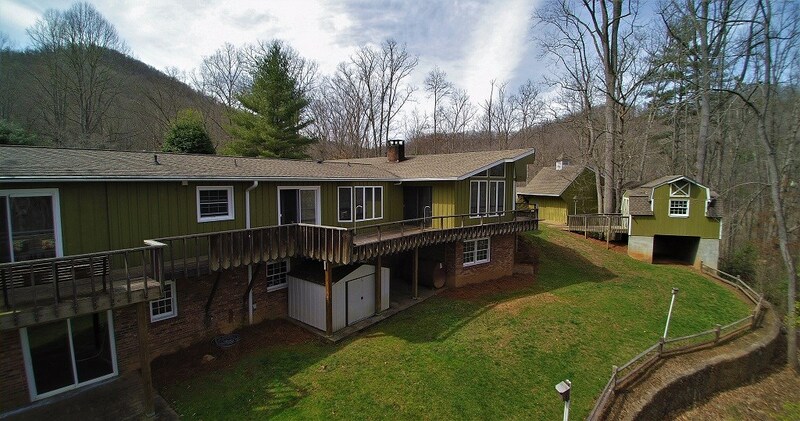 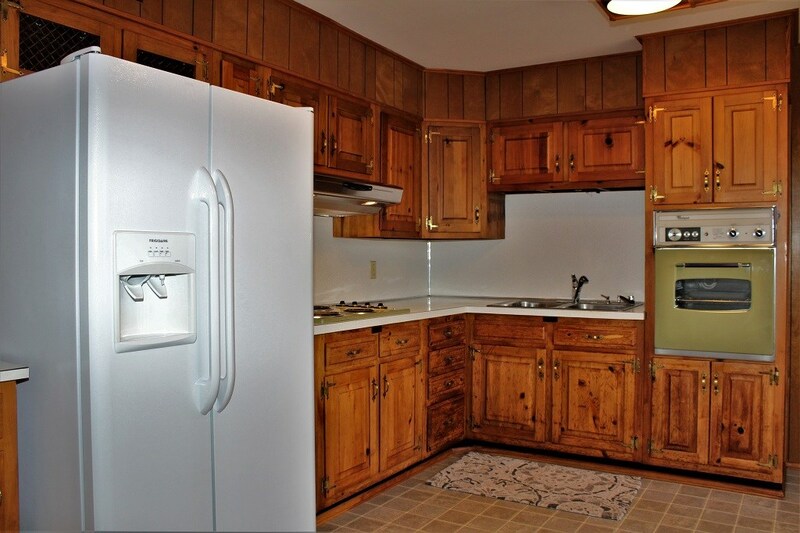 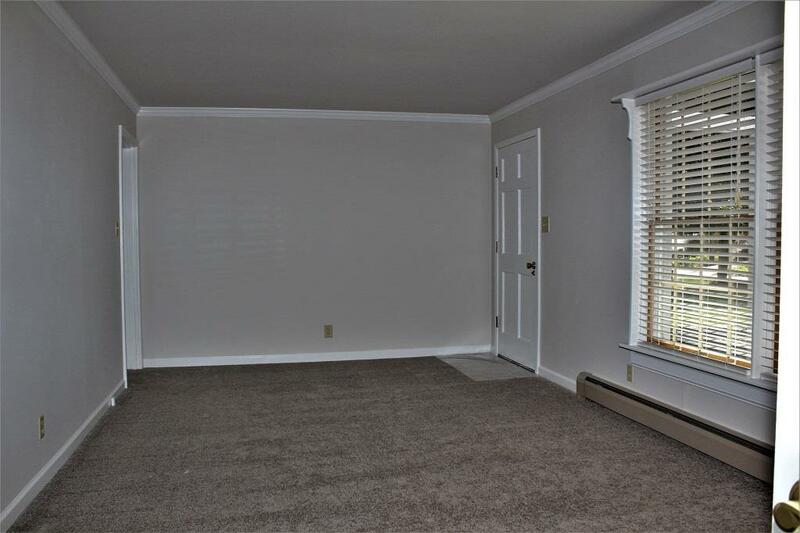 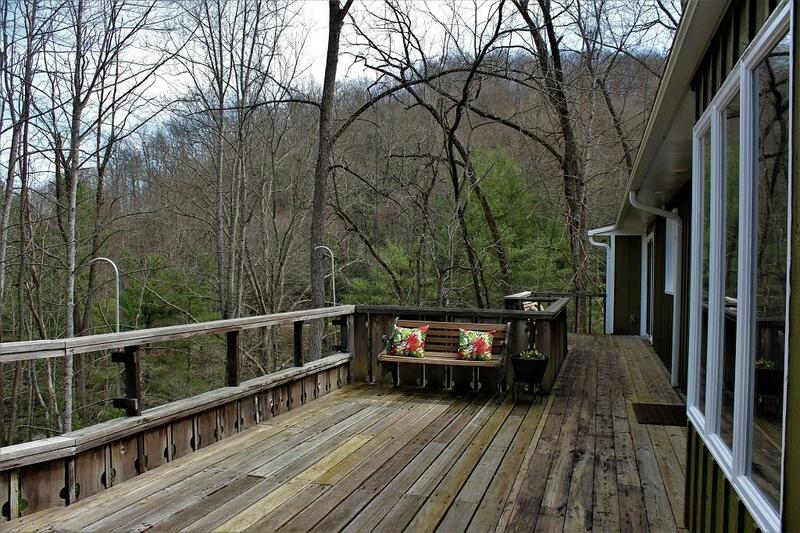 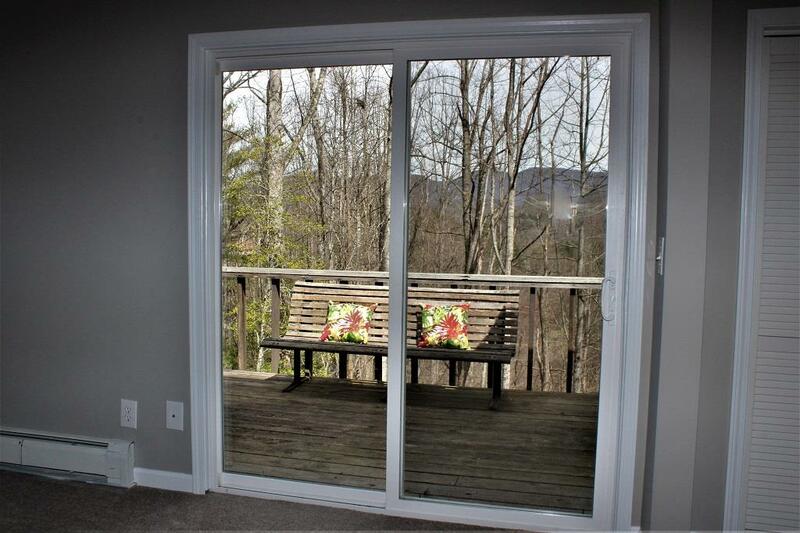 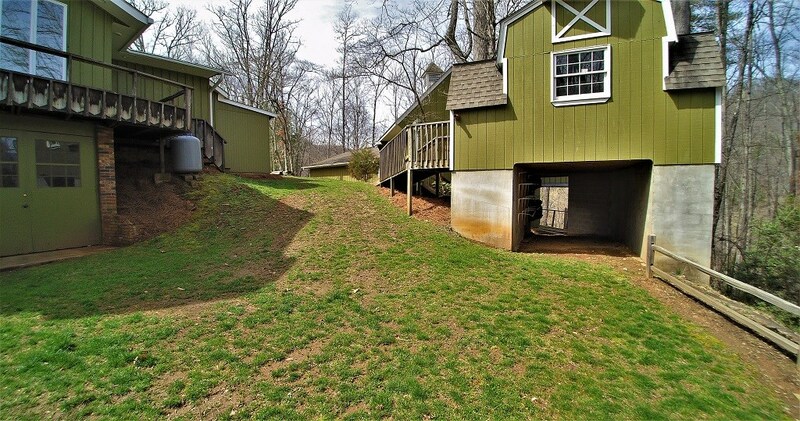 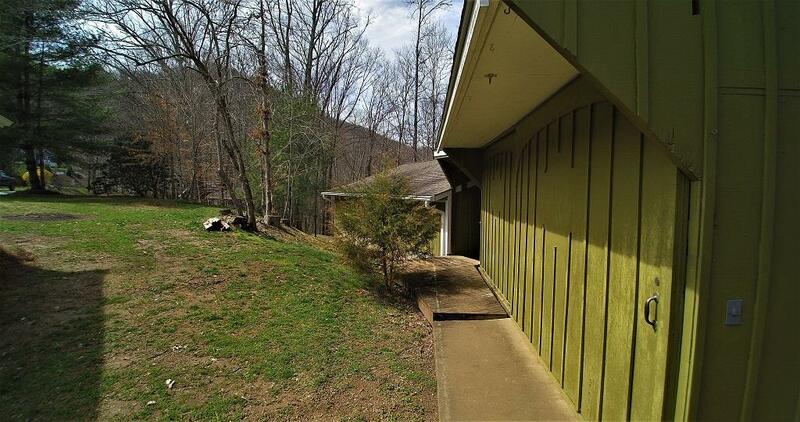 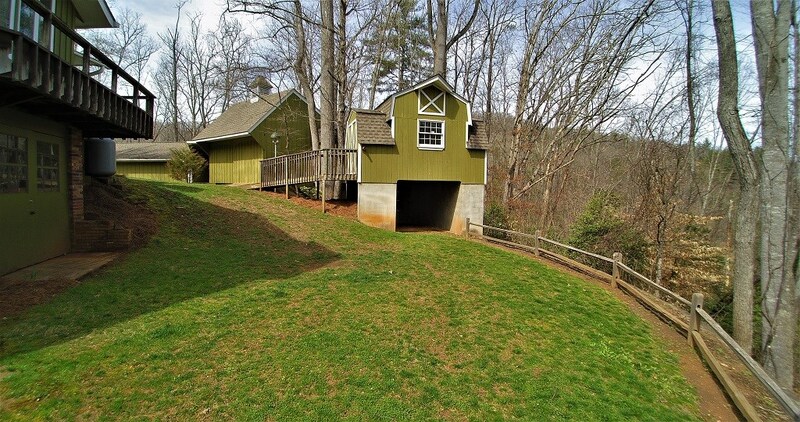 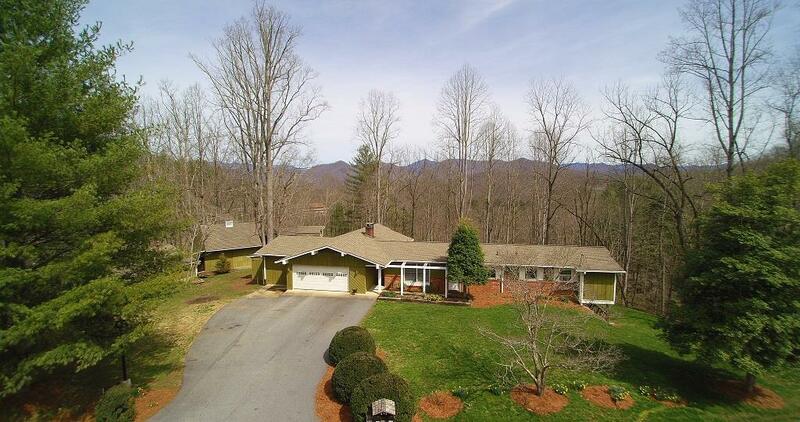 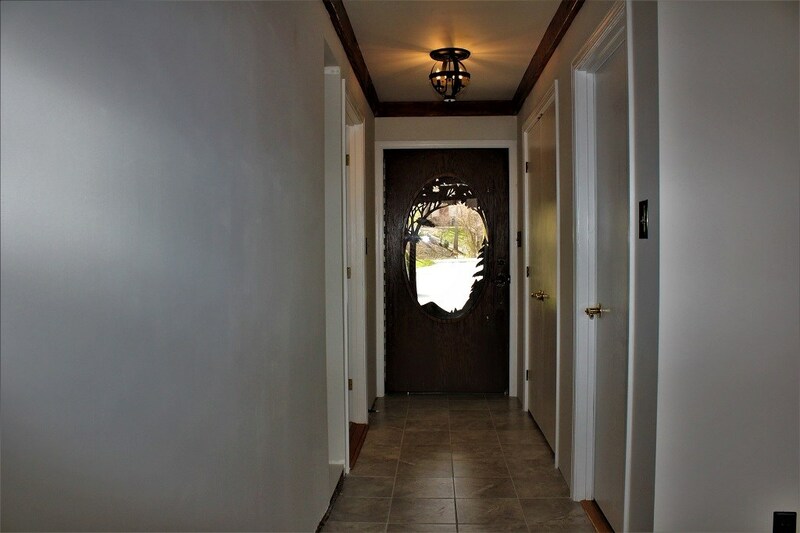 Easy access and 5 minutes to WCU, Cullowhee Valley School and Jackson County Recreation Park.